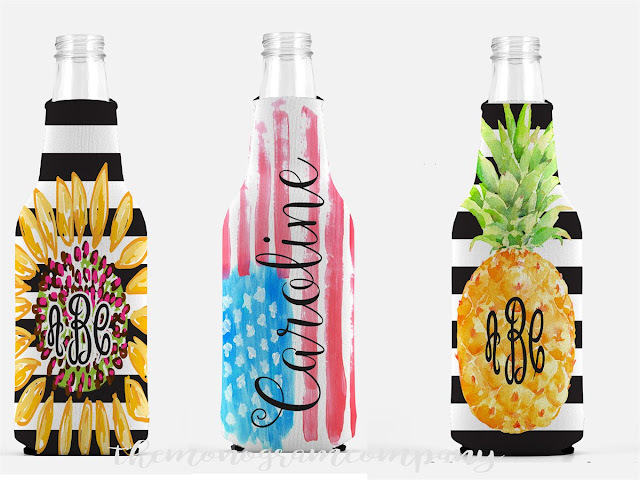 Check out these Personalized Bottle Hugger | Zipper Back for $9.99 (Retail $14.99). LOVE!! These adorable bottle hugger beverage insulators comes fully printed on the front and back. Complete with your name or monogram on the front side. Give these as gifts and don't forget one for yourself. $3.25 for the first item and $0.75 for each additional item. US only. Ships no later than Fri, Mar 9.